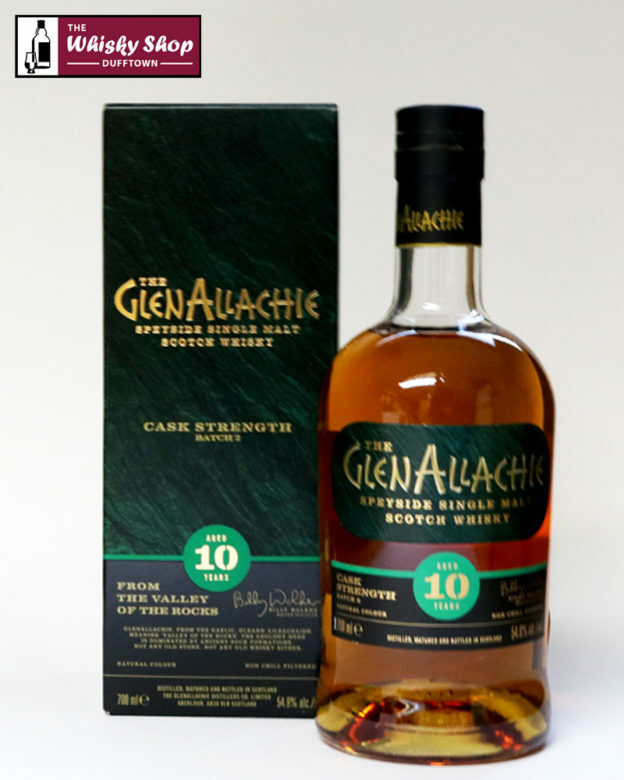 This GlenAllachie is 10 years old and bottled at cask strength. This is from Batch 2. 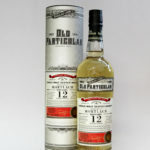 Distillery: Heather honey, toffee apples and sweet spice, followed by layers of orange peel. Distillery: Oodles of heather honey, vanilla and toffee, with wonderful notes of eucalyptus, orange peel and Caribbean spices.